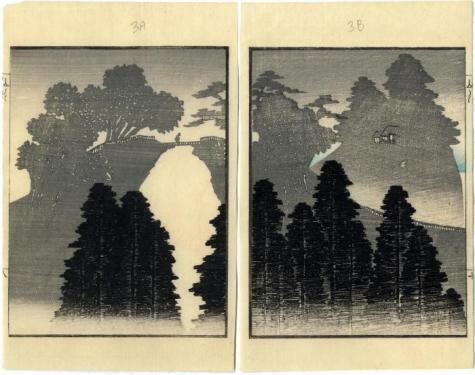 According to the Museum of Fine Arts in Boston the introduction was written by Minamoto no Mitsuhiro. 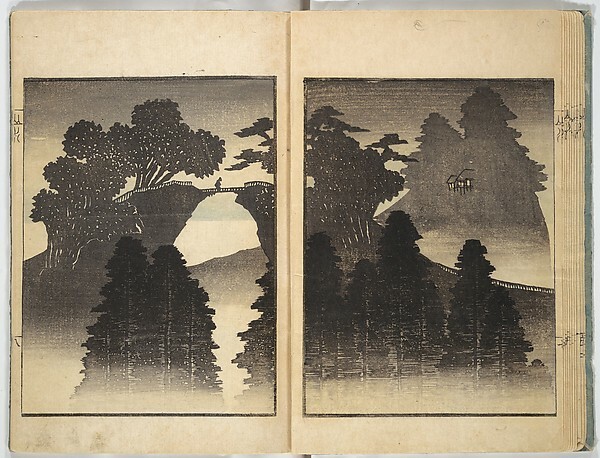 Illustrated in The Art of the Japanese Book by Jack Hillier, vol. 2, Sotheby's Publications, 1987, p. 858. This illustration first appeared in 1820, although the date does not appear. The 1823 edition was published by Gasendo. There is a copy of this book, 一老画譜, in the British Museum and the National Diet Library. There is another copy of this publication in the Victoria and Albert Museum, but it is unillustrated online. Other institutions which own copies are the Achenbach Foundation and Oberlin College.